These are two of my shorter ones, however, they are very nice examples. I hope that you are suitably impressed. 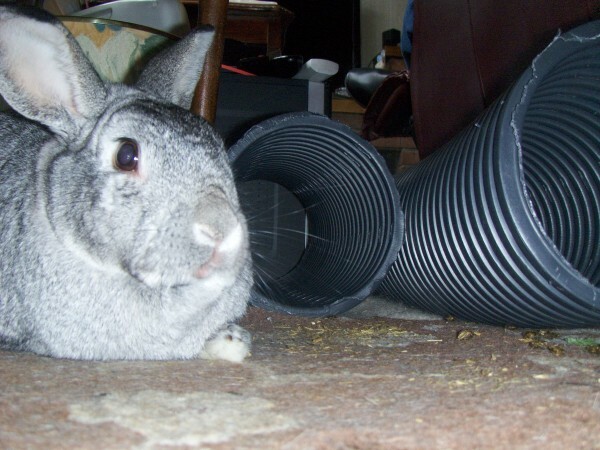 What's this "My tubes" they are Our tubes!!! Well, whoever's tubes they are - we're particularly impressed with the sculptured ( or should that be "chewed" ) edges . I prefer to go with "Artistically redesigned"